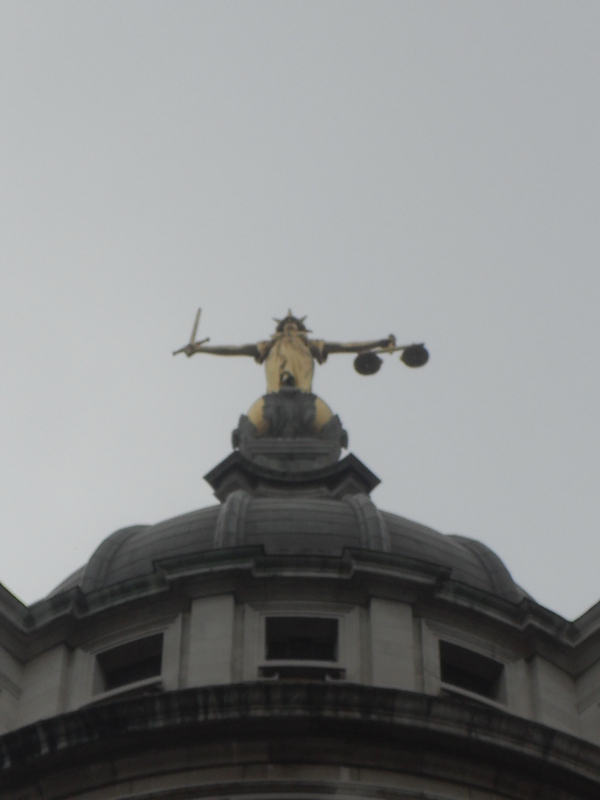 I have already written a relatively comprehensive article about how law students and, indeed, practitioners can use mindmaps to study and practise law effectively. I do not intend to rehearse any of the points made there. Instead I intend to demonstrate specific examples from my time at University. Below are several examples of A3 mindmaps used to study the Honours LLB course of Obligations under Scots Law. These are, essentially, my own notes in mindmap form made before my Obligations finals exams, with sources used such as case law, textbook analysis and tutorial discussions. They are not a compilation of lecture notes and, indeed, I would warn any student reading this that it is not acceptable to publish lecture notes on the Internet. To view fully, click the links to the images below and/or right-click and save them to your desktop and open with a picture viewer which will give you a chance to view them in full. The undernoted text describes the major subheadings used within the images. I hope you enjoy. Any questions, please comment below. Really good idea. I like this a lot. Thanks Shibley. 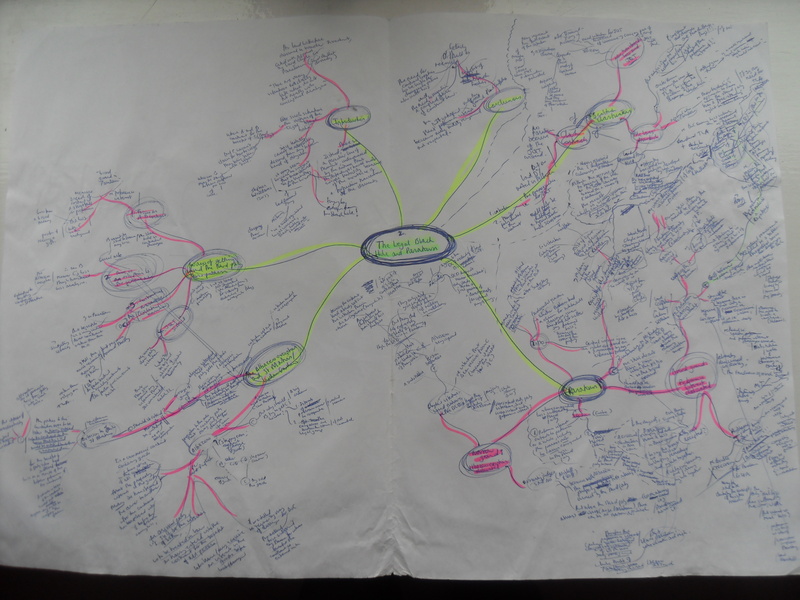 When I get a bit more time, I’ll add to the collection of mindmaps online. Hope you’re well and early #ff to you. Hi Gavin, great maps. I have jumped right in with my own maps. As you know I was somewhat appprehensive about it at first, but I can see already how beneficial using such a technique can be. This is particularly so in a field such as law, where there are a lot of relationships to consider. 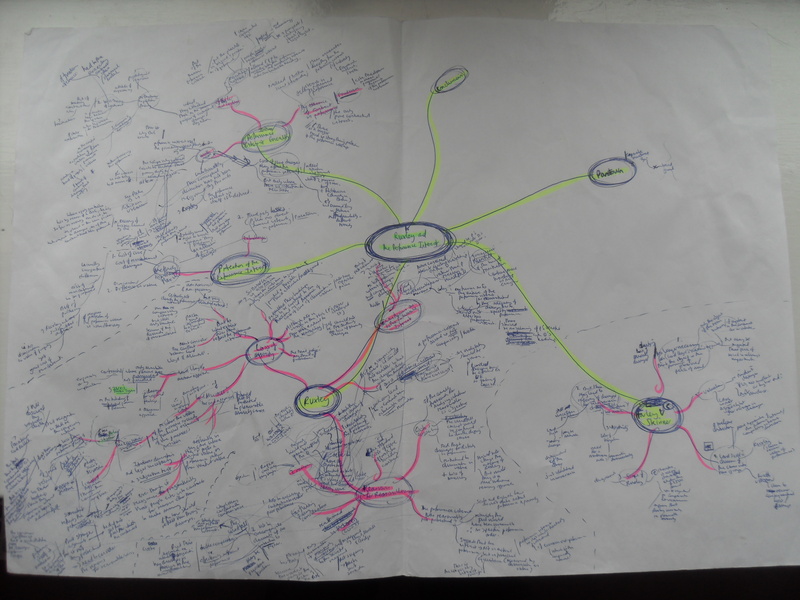 Mind maps are, I find, a very good tool for bringing that to the forefront. More so than linear notes at least. Previous post: Next Legal Tweetup in the UK: Vote Now!